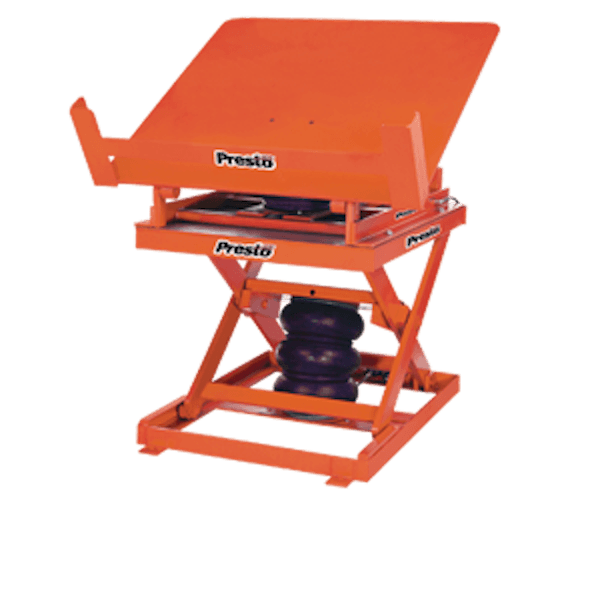 Presto Lifts Pneumatic Lift & Tilt Scissor Lift Table AXST60-4848 AXST60 Series - 6000 Lbs. 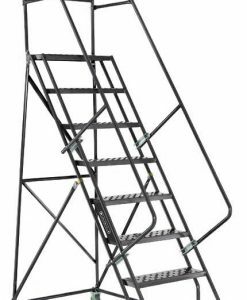 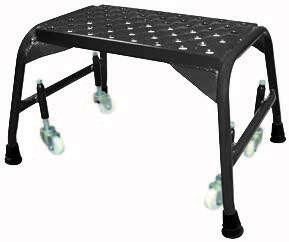 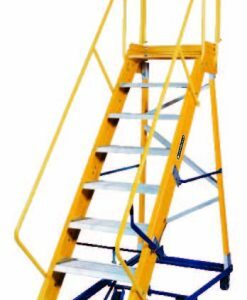 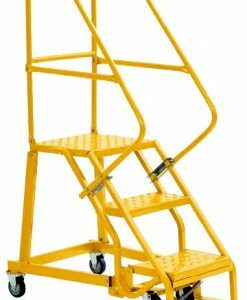 Capacity 48" x 48" Platform - T.P. 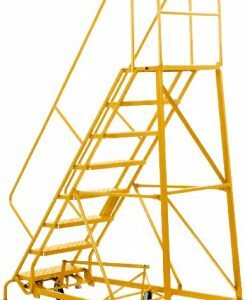 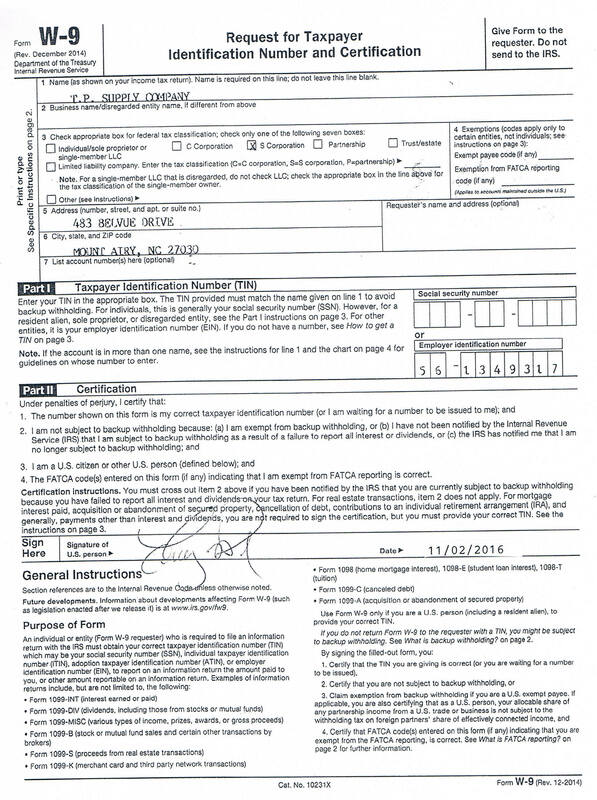 Supply Company, Inc.